Holiday.gr - Glyfada, a trip to a myth! 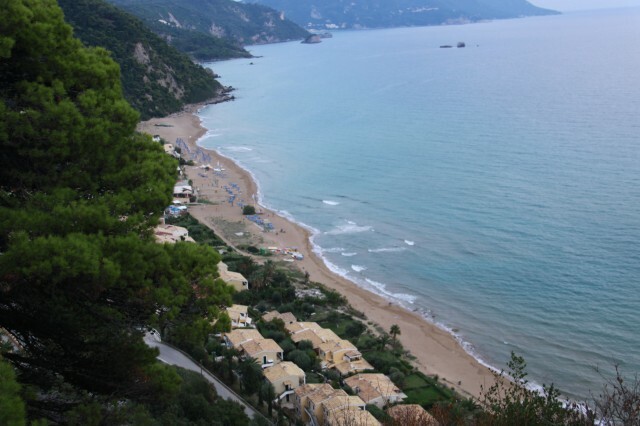 The beach of Glyfada is one of the most beautiful in Corfu. It is 16km west of the city in the banks of hill Pelekas. It is one of the most famous regions in the island with big tourist development. Its beach with shallow waters has been awarded with the Blue Flag, is fully organized and gives you the possibility for water sports. The small settlement of Glyfada has now turned into a modern coastal center with luxurious hotels, restaurants, bars and foundations that can be compared with any tourist resort. 4km from the beach of Glyfada is the Golf of Corfu and the Jockey club. 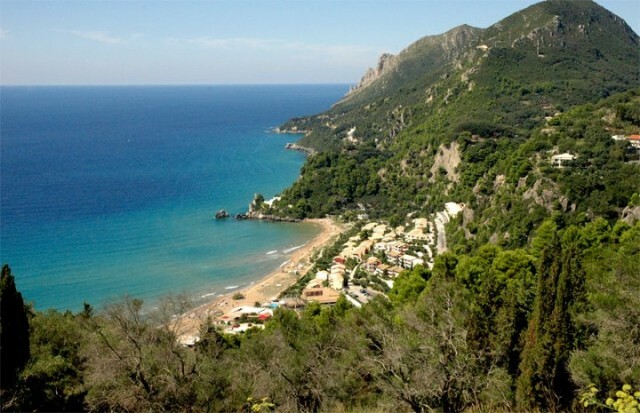 In the same region is the famous Aqualand, the marine park that offers unforgettable moments to children and grown ups. From the sites of the island it’s worth visiting the monastery of Panagia Myrtiotissa that was named after the icon of Panagia found in myrtle. It is built in a beautiful location. 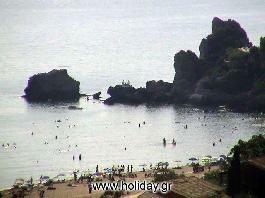 You can swim in the homonym beach, one with the least tourist development in the island. Been to Glyfada ? Share your experiences! + GLYFADA MENIGOS RESORT VILLA - APARTS.